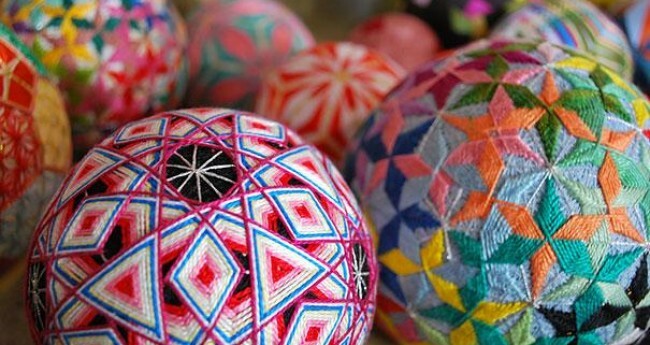 “Temari” is a Japanese traditional art that originated over 1200 years ago. 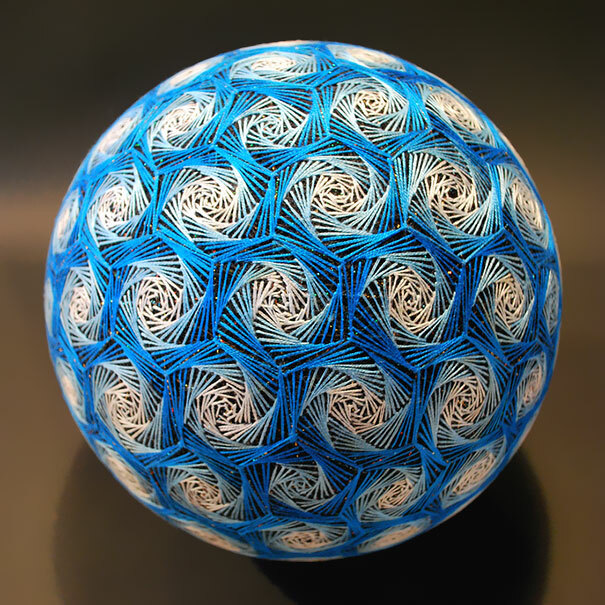 The meaning of the letter is a handmade ball. The biggest charm is beautiful appearance. It features geometrical pattern used various thread. A grandchild showed the work which 92 years old grandmother made on the Internet,It becomes the topic abroad recently because it is too beautiful. A foreigner should be interested and understands it. Originally it was prevalent as a noble playground equipment of the Heian era and was made throughout Japan. In brief, it is the ball play of the old princess. A children’s song called “tententemarino～♪” and “antagatadokosa♪still remains. 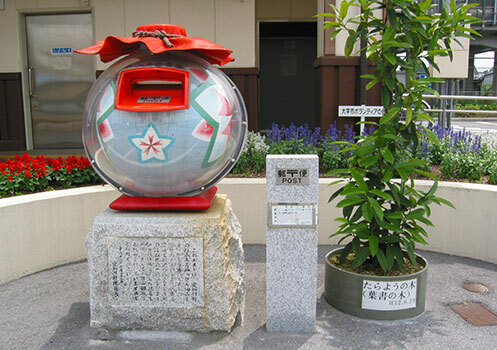 “Temari” which is such a beautiful Japanese traditional artifact can come in contact in each place of Japan. It is interesting to compare those threads and designs. In addition, Japan has a lot of things with “temari” as a motif, too. For example,Candies,Japanese sweets,Wheat gluten,Temari Sushi,Accessories. You are pleased when you present their accessories. 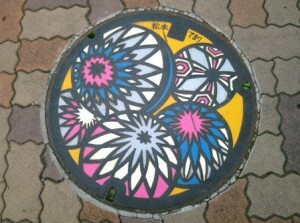 Other recommendation is manholes in Matsumoto-shi, Nagano. “Temari” of various designs is drawn colorfully. It is in the Ise-cho Street of Matsumoto-shi, Nagano elsewhere. This is a mechanism clock of big “Temari”. It is interesting that the movement of the number pattern is seen hourly. It is also the post at Echigawa Station,Shiga. It is the thing called “Binzaiku-temari” which a “temari” was in a bottle a motif. 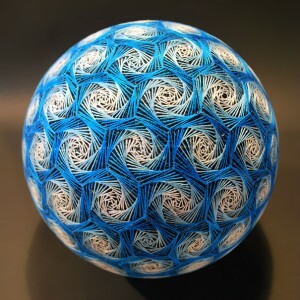 While being a Japanese traditional artifact; “Temari” which is beautiful as modern art. 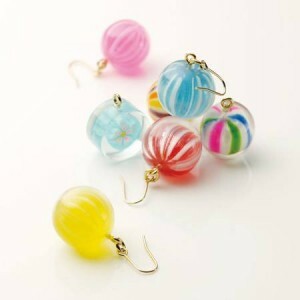 Please make original “Temari” only for oneself because there is “the simply handmade kit” recently.